The Nintendo Switch uses your smart device to access its online multiplayer lobbies and chat but there might be a method to the madness. I’m a gamer but I’m also a father of two boys who would like to enjoy gaming with his children. So when this whole “communicate through your smart device” nonsense came to light for the Nintendo Switch, I (like many others) was initially thrown off by it. Other consoles have been doing lobbies and chat for years with ease. Even the PS Vita (a device that considered itself a handheld, and not a home console like the Switch) was able to do it. Why would Nintendo expect me to degrade my in-game audio experience by using a separate audio source for communicating in its games? But when I thought about it through a lens of a consumer who wants the most bang for their buck and as a father, the compromise Nintendo is asking for becomes a little more bearable. It might even make sense (if you’re a parent too). 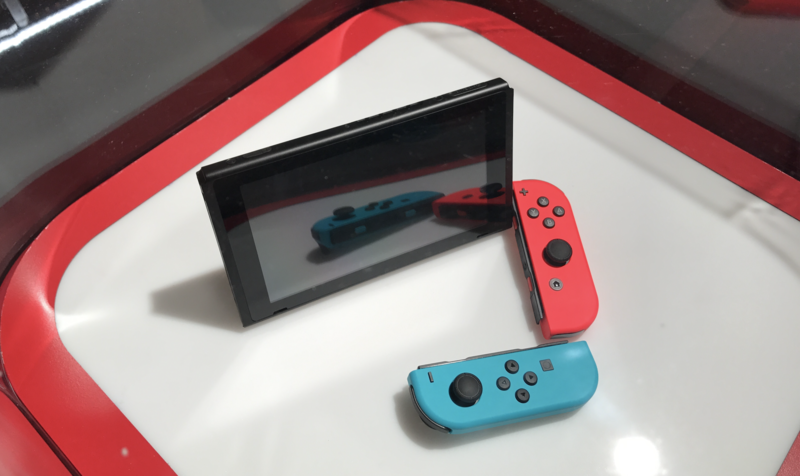 On January 12th we learned most of what there is to know about the Nintendo Switch. On that day we found out the expected launch date, some of the titles to expect, as well as (arguably) the most important aspect: the price. 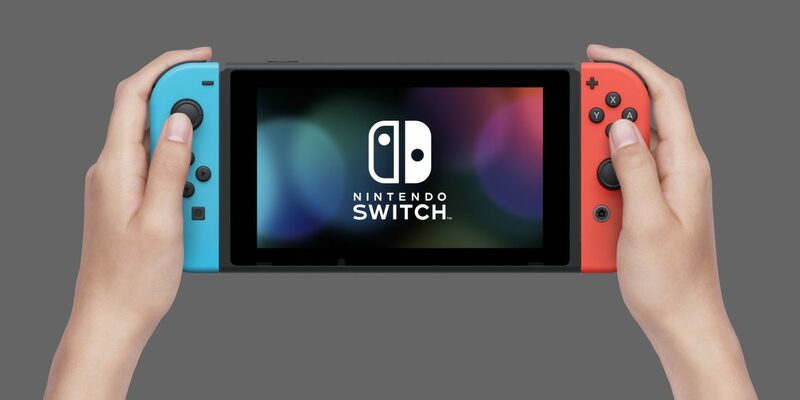 Following the presentation Nintendo published details surrounding it’s Switch Online Service where it mentions that in the fall players will communicate, create lobbies, and chat, primarily through an app on their smartphone. 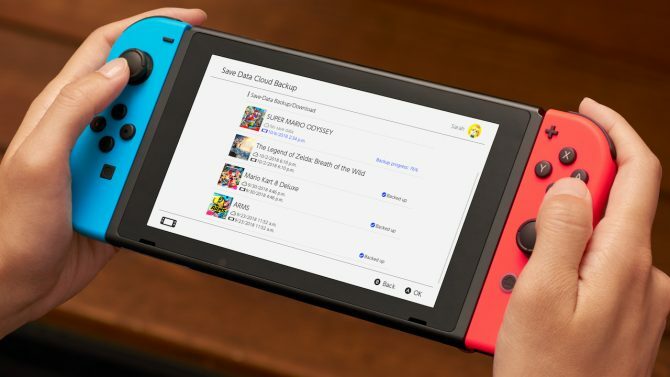 During the summer of 2017, Switch owners will be able to access online services through their existing Nintendo Accounts. 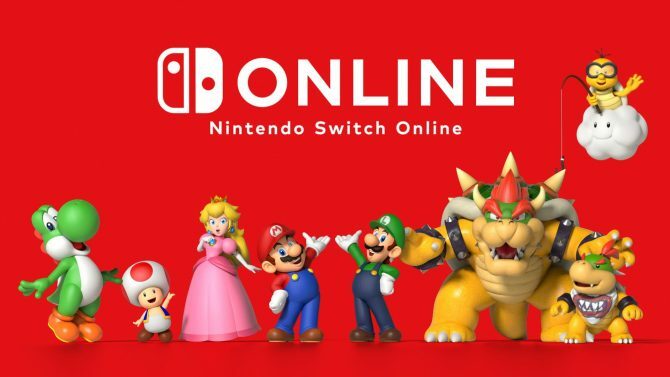 In the fall, players will transition into the paid subscription model, enter: Nintendo Switch Online Service. Outside of providing access to online multiplayer games, voice chat, and discounted games, the big N will also be providing players with their choice of one free NES or SNES title which will expire after 30 days. While we still don’t know the price of this service, what’s throwing most people off is the need of a smart device to make it all work. Some vocal gamers and game journalists seem puzzled by the move. I was at first too. That was until I played the Nintendo Switch at a preview event this past Friday. You see, the Switch itself is a surprisingly impressive piece of hardware. I went into the event with reserved expectations and left wanting to pre-order one as soon as I left. But for everything I liked about the Switch, my overall feeling of it is that it’s a super powerful handheld more than it is a home console, although Nintendo will call it anything but. And that’s fine, as they’re going up against fierce competition with the PlayStation 4 and Xbox One (respectively). So why a phone app? I think there’s two reasons for this. The primary one being resources. Again, as much as the “home console you take on the go” rhetoric is being thrown around, on paper the Nintendo Switch has the internals and specifications of a (beefy) mobile device. With battery life ranges falling all over the map from 2.5 hours to 6 hours (when out of the dock), it’s clear that some titles are pushing the hardware harder than others. With that said, Nintendo had to make a hard decision during development and decided to leave as many resources on the table as possible for developers to utilize and the longevity of the device as a whole. Including chat and lobbies on the device, would be just another service running in the background utilizing resources that would serve a better purpose if used on the game you were playing. The second reason, I think, is a nod to Nintendo’s child and privacy friendly reputation. This is the same company that gave us friend codes for crying out loud. A younger, single me would see this as an annoyance. 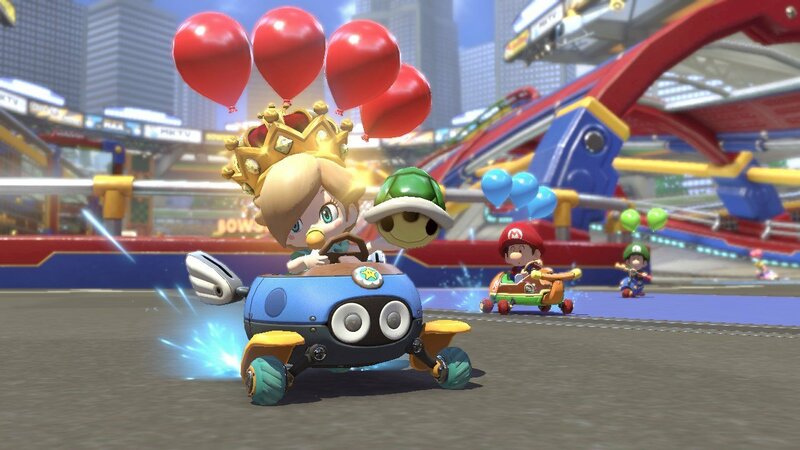 But as a 30 something with 2 boys who will likely be playing my Nintendo Switch as much as me, it’s nice to know I don’t need to worry if they jump on Mario Kart and some weirdo trying to talk to them. With this in mind, it’s as if Nintendo is putting online lobbies and chats behind a protective barrier. Odds are, if you’re mature enough to carry a cell phone, you’re probably mature enough to know of (or at lease be aware of) some of the dangers on the internet. Without directly telling core audiences that this is another parental control feature, it in many ways is. There is perhaps an added benefit of being able to plan out future events and connect to lobbies when you don’t have access to WiFi. There are plenty of times I’m at work with no access to the internet, only to find myself making plans for Rocket League or Grand Theft Auto Online with friends for that night. With an app to help manage that, I can see scheduling playtime becoming simple for those working 9-to-5’s. Last but not least, I have a modicum of respect for Nintendo’s mobile development team, DeNA. While there is plenty of things to be said — both positive and negative — about the content DeNA has pushed out so far, critics can agree on one thing: Nintendo’s phone apps ooze polish. While pricing models and functionality for Miitomo and Super Mario Run have been wanting, the mobile titles come with the clear Nintendo seal of quality with nearly unparalleled polish among mobile titles. 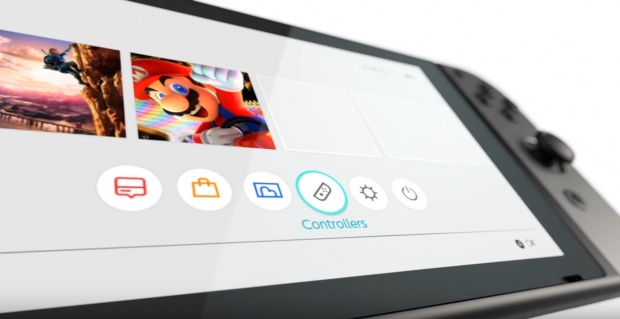 Having DeNA effectively manage the lobby and chat aspects of Nintendo Switch not only take some time and work off of Nintendo’s plate, but the delegation can lead to quicker turnarounds, troubleshooting, and features. 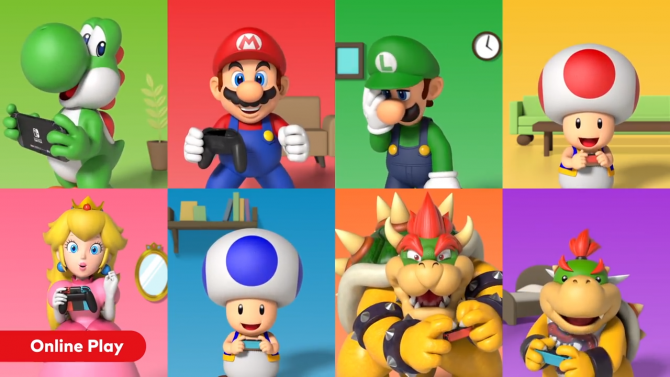 With Nintendo shirking the responsibility of micromanaging the voice-chat infrastructure, the House of Mario has far more time to work on what the Switch needs most: games. With all of that said, the multiplayer online interactions — found in competing consoles — is there. You’ll just have an unconventional way of being able to access it. But if came down to sacrificing overall performance of the Switch and/or having to use friend codes again for online privacy and safety, this is a compromise I’m willing to make any day of the week. This editorial reflects the opinion of the individual who wrote it, and doesn’t necessarily represent DualShockers’ stance on the issue. 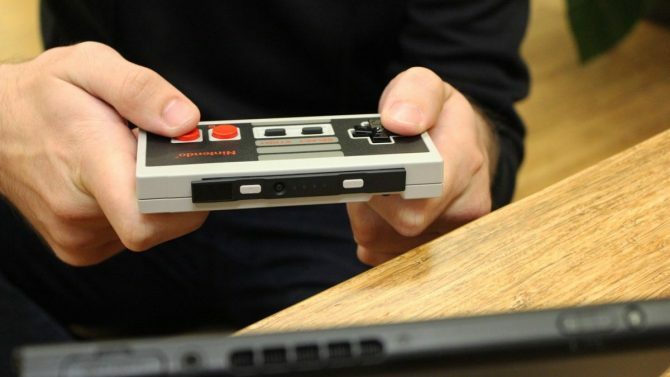 Just in time for the holidays, Nintendo is rolling out pre-purchases for the NES controllers for Switch, provided you're subscribed to their online service.